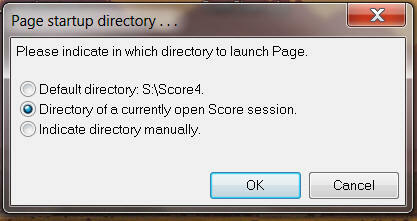 This macro launches the Page program within ScorBox. 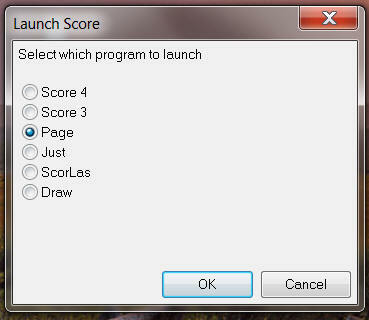 In “page-location.txt,” indicate the full path to the location of your Page.exe. 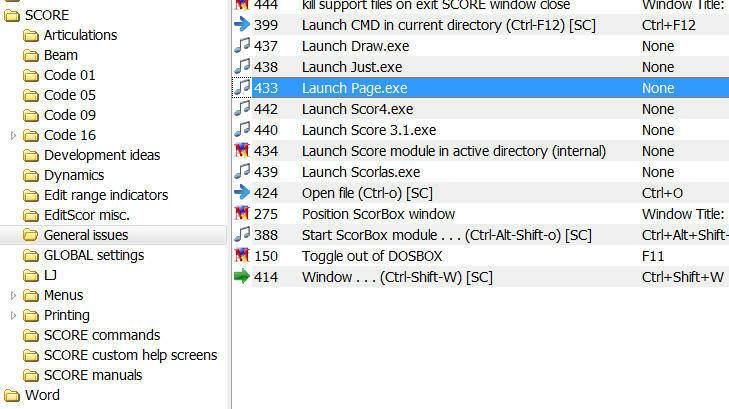 To view a video illustrating the ScorBox launch pad and the launching of Page.exe, go to the “Start ScorBox module” page.